Traditionally the two day event takes place mid July…perfect wandering about weather. 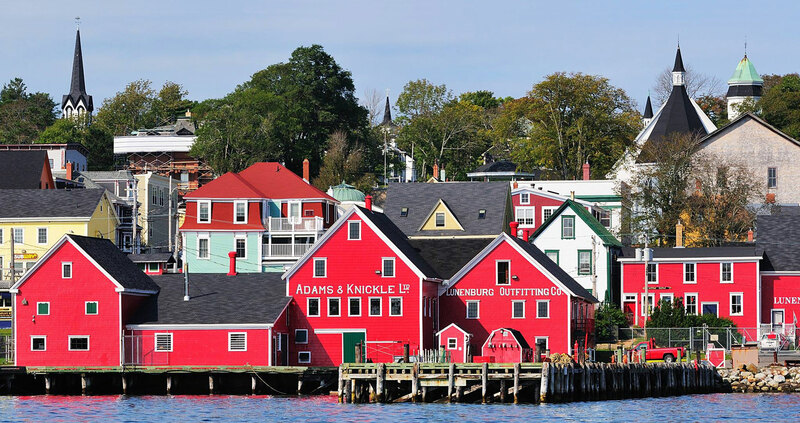 In addition to being a World UNESCO Heritage Site, Lunenburg can also boast of its many visual artists and crafters who proudly call this little seaside town home. Drawers and painters, sculptors, textile artists, jewellers, potters, woodworkers can be found doing what they love the best all year 'round here; but once a year we gather together to flaunt our wares at the Annual Lunenburg Festival of Crafts. Oh, and admission is free! So come experience all that the South Shore offers! For details and exact dates please see our website!